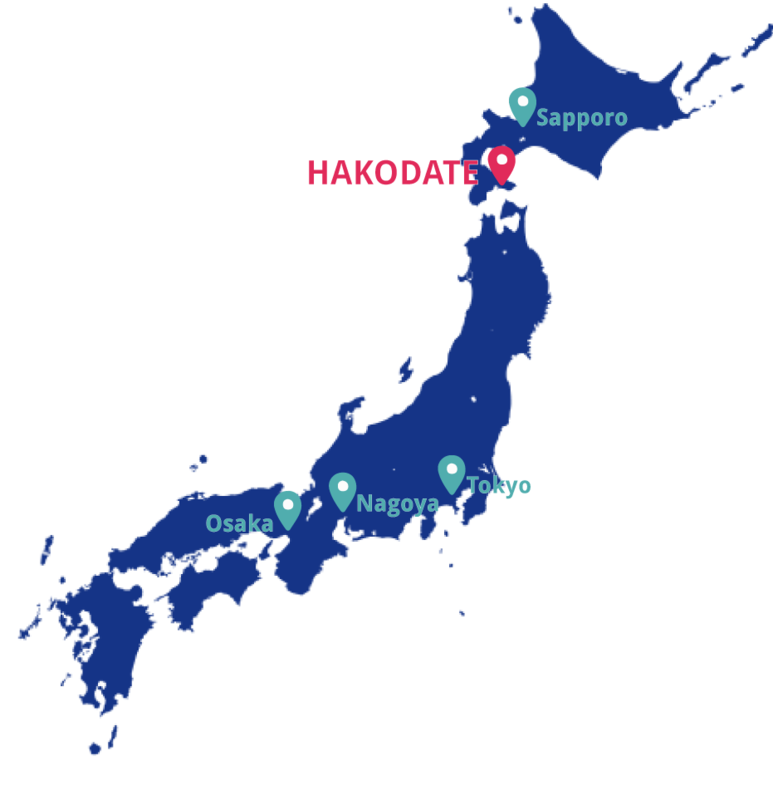 A large number of transportation options are available when visiting Hakodate. Japan’s superexpress train, the Shinkansen bullet train came to Hokkaido on March 26, 2016. 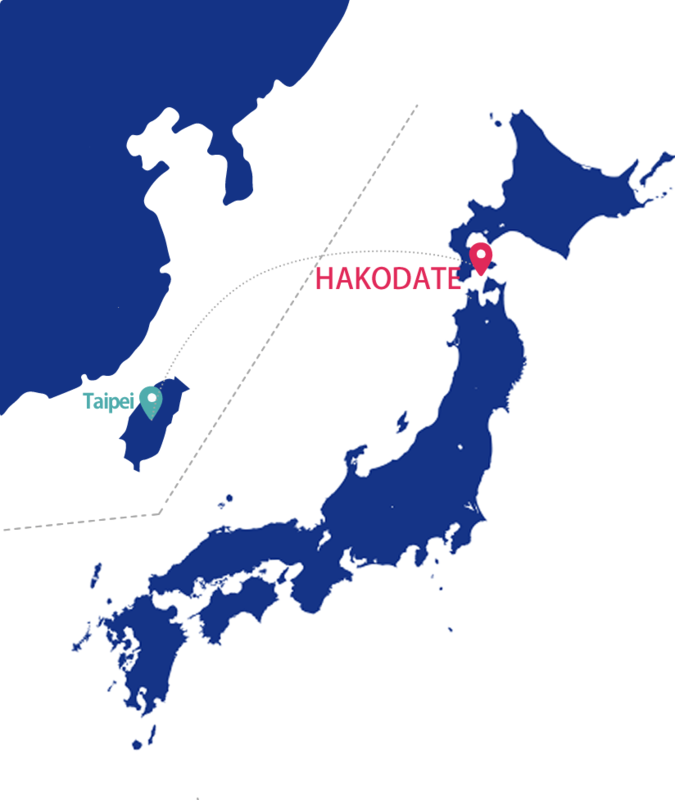 You can travel comfortably from Tokyo to Hakodate by the Shinkansen. Directions to and from Shin-Hakodate-Hokuto Station of the Shinkansen. Nagoya Station <==> Tokyo Station↑Refer to "From Tokyo"
Shin-Osaka Station <==> Tokyo Station↑Refer to "From Tokyo"
*Don't use the pictures that appear on this website without permission (except for "Hakodate Photo Library"). If you want to, please apply from here (only in Japanese).